Objectives: Students will use a non-standard measure (paper clips) to measure the length of several objects. Pose this question to students: "I want to draw a big picture on this piece of paper. How can I figure out how big this piece of paper is?" As students give you ideas, you can write them down on the board to possibly connect their ideas to the lesson of the day. If they are way off in their answers, you can guide them closer by saying things such as, "Well, how does your family or the doctor figure out how big you are?" Using the transparency, the index cards, and the paper clips, show students how to work end to end to find the length of an object. Place one paper clip next to another, and continue until you have measured the length of the card. 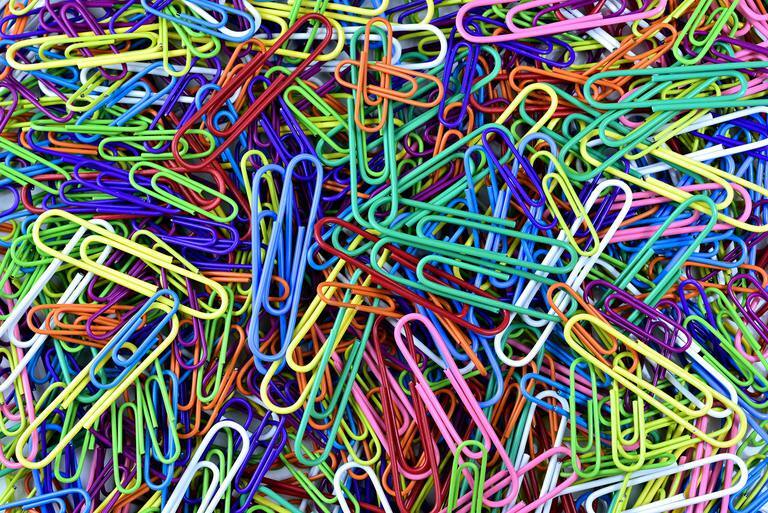 Ask students to count out loud with you to find the number of paper clips that represents the length of the index card. Have a volunteer come up to the overhead machine and measure the width of the index card in paper clips. Have the class count out loud again to find the answer. If students don’t have paper clips already, pass them out. Also, pass out one sheet of paper to each student. In pairs or small groups, have them line up the paper clips so that they can measure the length of the piece of paper. Using the overhead and a piece of paper, have a volunteer show what they did to measure the length of the paper in paper clips and have the class count out loud again. Have the students try to measure the width of the paper on their own. Ask students what their answers are, and model for them again using the transparency if they aren't able to come up with an answer that is close to eight paper clips. Have students list 10 objects in the classroom that they can measure with a partner. Write them on the board, students copy them down. In pairs, students should measure those objects. 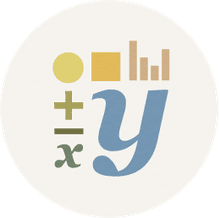 Compare answers as a class. Some students will be way off in their answer—recheck those as a class and review the end-to-end process of measuring with the paperclips. Students can take a small baggie of paperclips home and measure something at home. Or, they can draw a picture of themselves and measure their body in paper clips. As students are working independently or in groups, measuring the classroom objects, walk around and see who is needing help with the non-standard measures. After they have had repeated experiences with measurement, choose five random objects in the classroom and have them measure those in small groups so that you can assess their understanding of the concept.